Spectrum has an extensive inventory of flooring options in all types, colours, shapes and sizes. 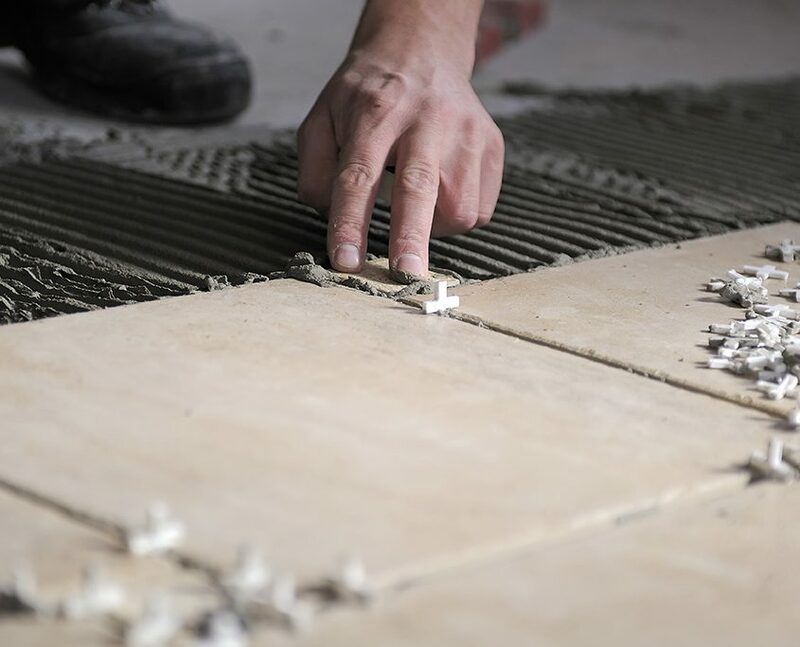 Our flooring specialists will evaluate your needs and make a smart recommendation. Then our expert installers will get your new floor installed and looking great! Desired material, style and colour. Your property’s usage and traffic patterns, and how they may affect the wear on different types of carpet fibres, or other flooring materials. How various materials may streak, fade or become damaged over time. How off-gassing may affect air quality. 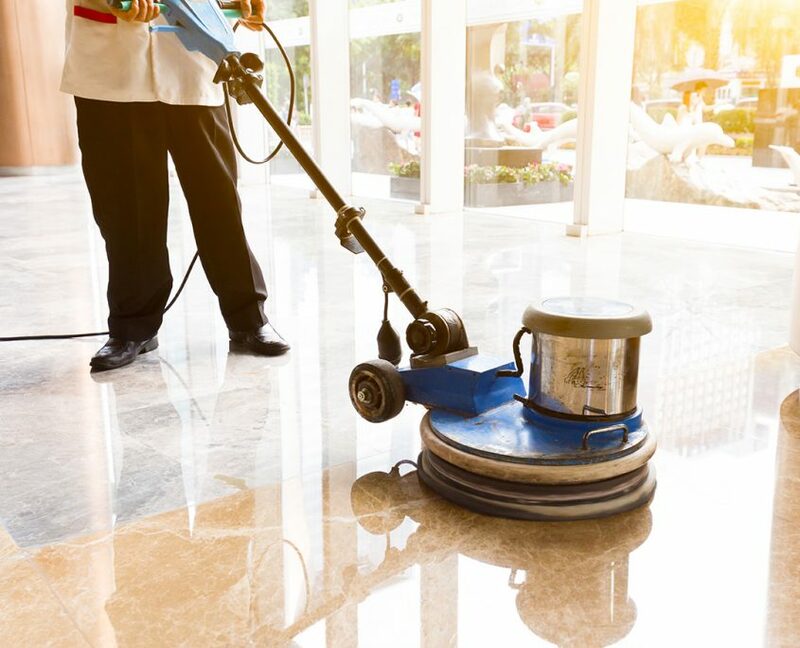 From scrubbing the porcelain floor in a bathroom, to refinishing the hardwood floor in the boardroom, you can count on Spectrum to properly maintain all types of flooring in your facility. Our staff are trained in the proper use of equipment to ensure your property looks its best and the life of your floor is extended. We’re especially well known for our distinctive dual-cleaning carpet cleaning process. Contact us to discuss your needs. Copyright © 2017 Spectrum Building Services. All rights reserved. A Walden Website.